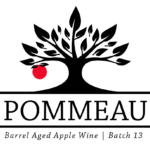 Pommeau – Louis Glunz Beer Inc.
Our Pommeau is made from locally grown traditional bittersweet cider apples, which are hand harvested and ‘sweated’ at cool temperatures. After the apples have sweetened, the fresh-pressed juice is fermented and aged with apple eau de vie. 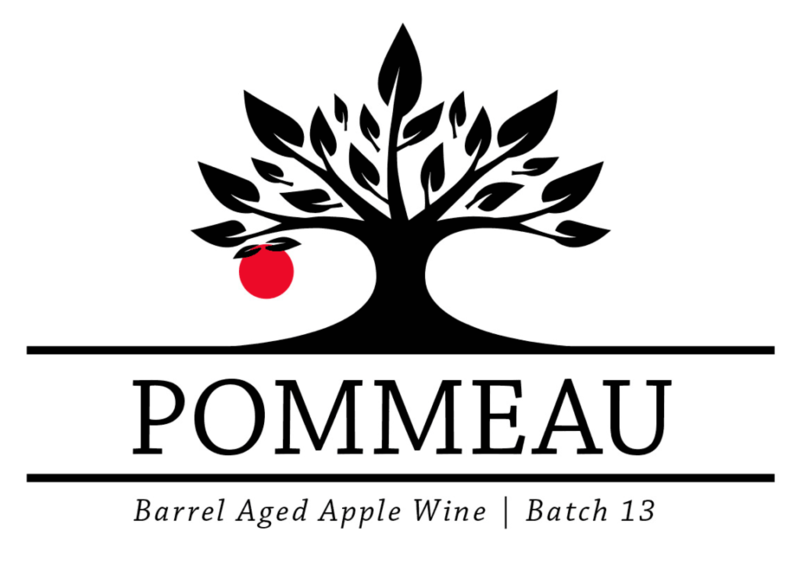 Our Pommeau is then matured in French oak barrels for one year. 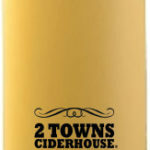 The result is a tremendously complex apple Pommeau that blossoms with aromas of fresh-pressed cider, dried fruit, and wood. This bottle will improve with cellaring for up to 20 years.